The Wondaland duo’s song will be featured in tonight’s episode of Insecure on HBO. 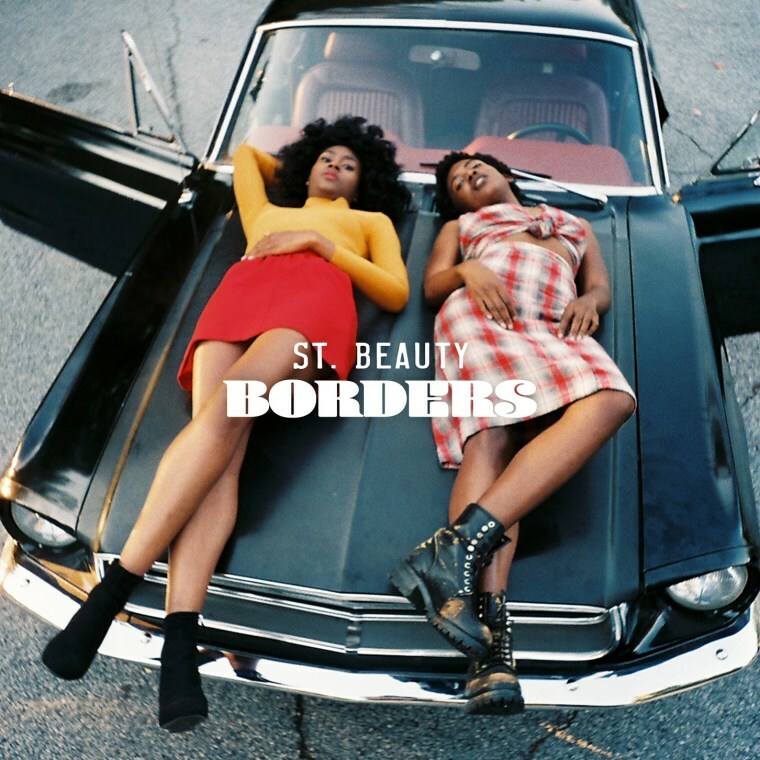 Signed to Janelle Monae's Wondaland label, St. Beauty is made up of singers Alex Belle and Isis Valentino, whose infatuation with dreaminess, romance, and nostalgia is manifested in their music. Last November, we premiered St. Beauty's blissed out visual for their ode to young love, "Going Nowhere." Earlier this week, the Atlanta duo returned with a new single about what happens when that young love crashes and burns. Entitled "Borders," the duo's song features haunting and ghostly vocals that float in the background of the clip. Throughout, the two sing about what it would be like to flee home and cross borders to escape their memories of lost love: Anywhere but here, now I'm speeding/ Memories I know will remain unknown. Listen below. "Borders" will also be featured in tonight's episode of Issa Rae's HBO series Insecure. Tune in at 10:30 p.m. EST to catch it.